Heya Everyone! I feel like it has been ages since I last blogged. Hope you are all well! I cannot believe it is October already! Where has this year gone? It has flown by! I know that is a cliche but it is absolutely true. It feels like just yesterday I was attending the training day in London for my current job. That was back in February! It's true what they say. Time really does fly when you are having fun! I really do miss blogging. I've been telling everyone how much I miss it and they are always saying to me 'You're Crazy, You have an amazing job abroad enjoy it!' and I am enjoy it but blogging is a hobby and I have missed it. However, I only have a few weeks left till I am back home for the winter and I am super excited as I will get to catch up with blogs and write about the things I have been doing speak to the rest of all you lovely bloggers again too! These past couple of months have been really hectic. 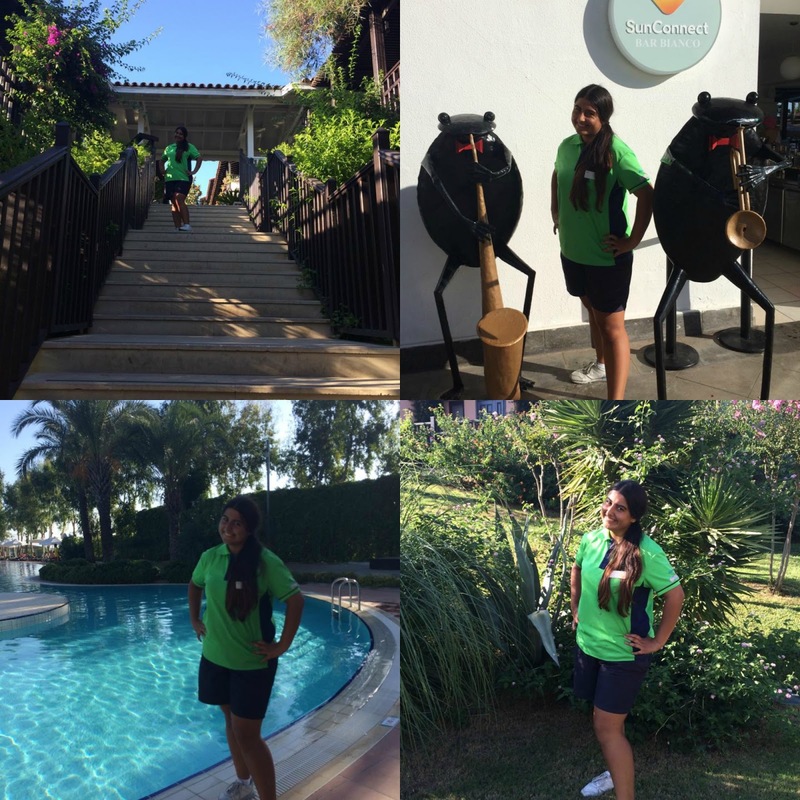 I finished working at Paloma Grida hotel at the beginning of last month which was quite emotional. I made some lovely friends at that hotel and made so many memories. It was horrible saying goodbye to the people there but I hope I will stay in contact with some of them and I do plan on taking my family to stay there as it is a pretty amazing hotel. I would highly recommend it if you are looking for a luxury holiday with good food and good entertainment. 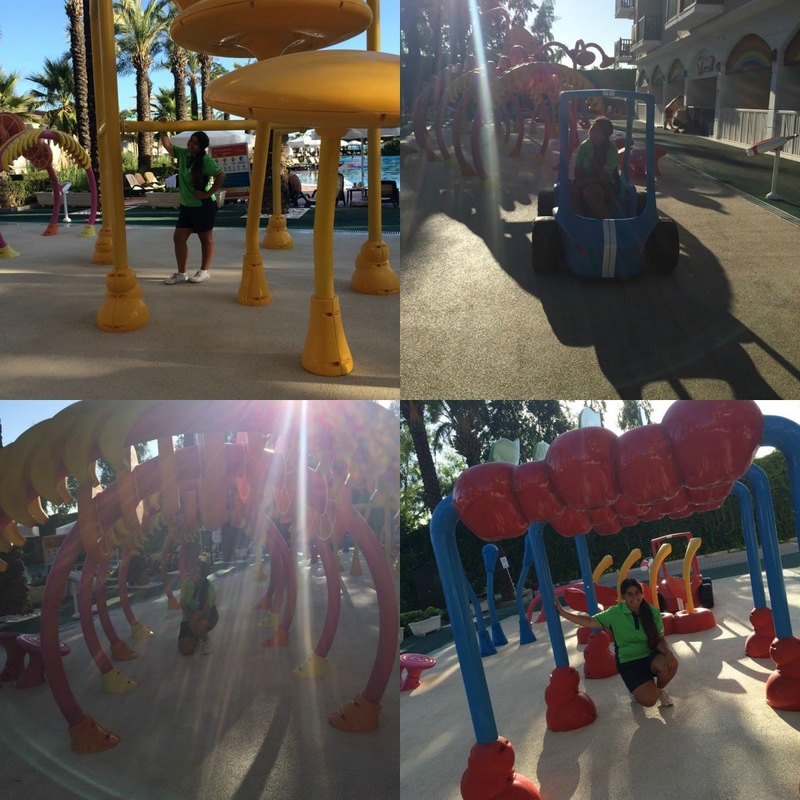 Here are a few photos that I took on my last few days in the hotel. So the above photos are at different areas at the hotel. Me and one of my colleagues decided that we wanted to take photos around the whole hotel which may be kind of silly but we just wanted to remember everything. The photos above are outside the hotel kids club (the one I work in was a little room inside the main one). This is the little water park. Sometimes we took the kids here and got them to zig zag their way through without getting wet. It was a lot of fun. The yellow bars (top right hand picture) had a massive bucket at the top that filled up so you had to be careful not to walk under it otherwise you would get absolutely soaked. It was so much fun though! I really do miss that hotel. Another thing I am really proud of is the amount of weight I lost this season. I didn't think I could do it but I definitely have done and I'm really proud! 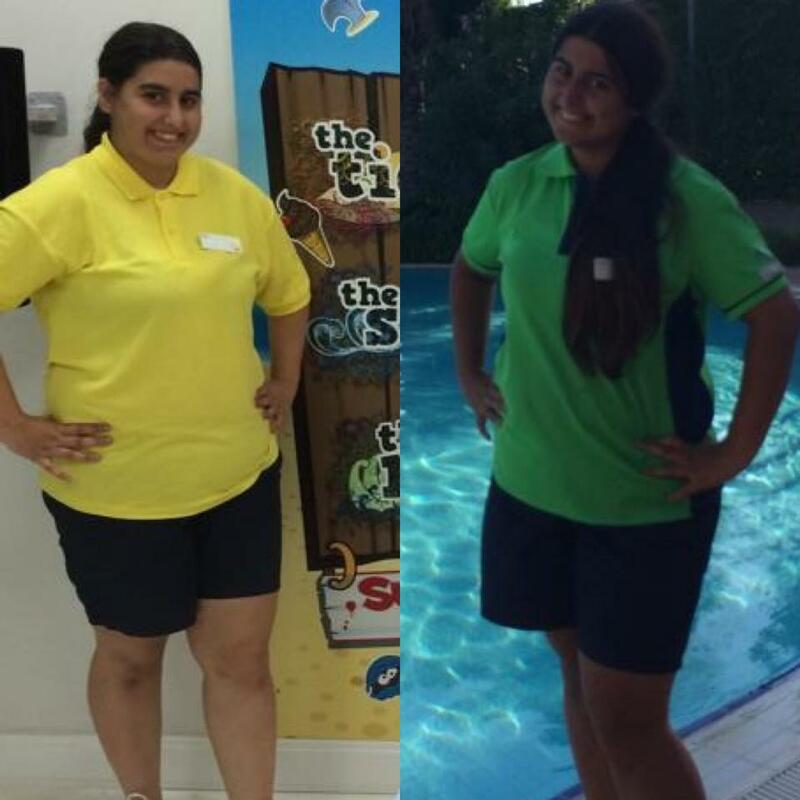 Below is a picture of before (me in the yellow) and after (me in the green). Can you see a difference? Let me know in the comments below. When I finished at the Grida I moved to another hotel which is about an hour away called Sunrise Park Resort. Again it is a beautiful hotel with lots to do and friendly staff too. It is very different to the Grida and did take me a lot of time to adjust but I am really enjoying it. I can't believe that I have been here since 9th September and only have 26 days left working here before I head back home! Time is going too fast! In 2 weeks time we all have the end of season jolly which is a massive party that all the reps and everyone we have been working with alongside get together and just have a well a massive party! I can't wait. It will be so good just having one final hurrah with everybody and talking about the best bits of this season. It will be good! So that's really all I wrote this post to say. Just to tell you all what I have been up too really. There's one more thing I would like to say on this post and that is a massive thank you. Over the last 3 months my blog views have been absolutely incredible. I have very nearly received 100,000 views on my blog and for someone who hasn't blogged much in the last few weeks that is absolutely amazing. Thank you all so much if you have read my blog, left comments, tweeted me and just genuinely been there to talk to these past few months! I really do appreciate it. Before I get too soppy and get all emotional on you be sure to keep checking back for new blog posts. To make sure you don't miss a post follow me on twitter and instagram both of which are @xbellefleurx. I post all the time on there so you can always tweet me or comment on my photos if you wish! I should be back home on the 1st November which is not long at all and I have about 30+ blog titles saved in my drafts so you know I will be back to business when I return! Hope you all have a lovely October! 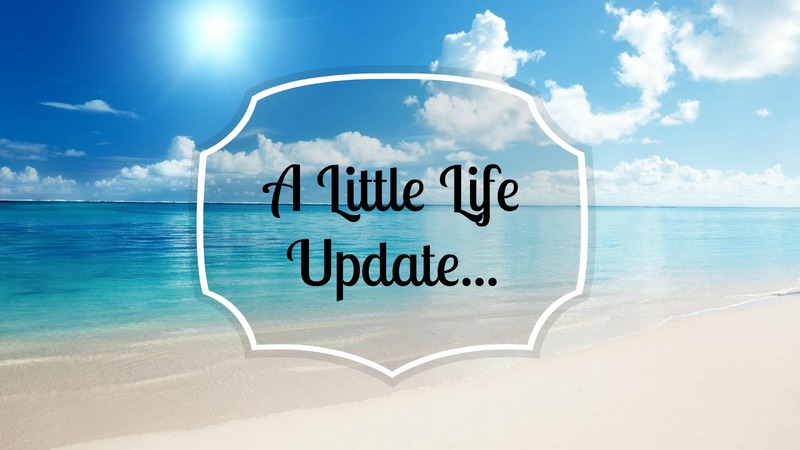 Little Life Update & Thank You!